Briege Corkery is one of the greatest GAA stars in the history of the sport. Having won a combined total of 19 All Ireland medals in both Football and Camogie. Briege continues to perform at the highest level for Cloughduv, St Vals, and the Cork senior team. She has Just captained Munster to Interprovincial glory beating Ulster who were chasing a seven in a row title. Briege grew-up on her family farm in Aghinagh in the heart of Muskerry. The hard work of farming has stood to her in her sporting and professional careers. 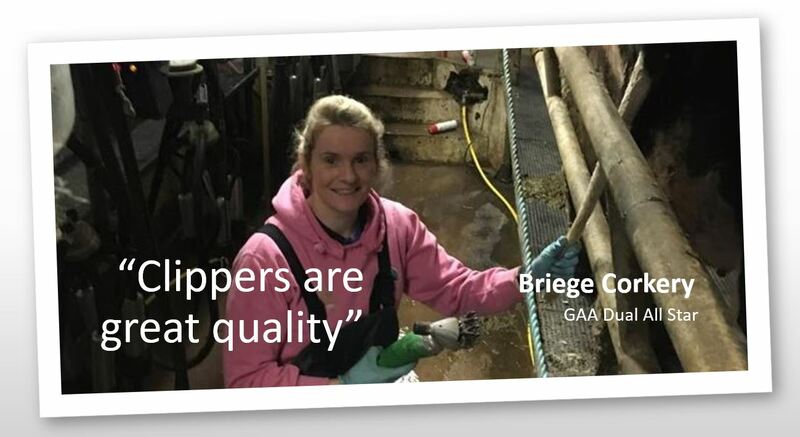 Briege qualified as a stone mason and enjoyed this career before deciding with her then boyfriend Diarmuid Scannell to rent a dairy farm. Briege and Diarmuid`s partnership has thrived with the couple getting married, having a beautiful baby boy Tadhg, and growing the dairy herd to 540 cows. Oh and still winning titles at an alarming rate. Having a 540 dairy herd means a lot of hard work and Clippers Ireland is proud to help Briege and Diarmuid where we can. 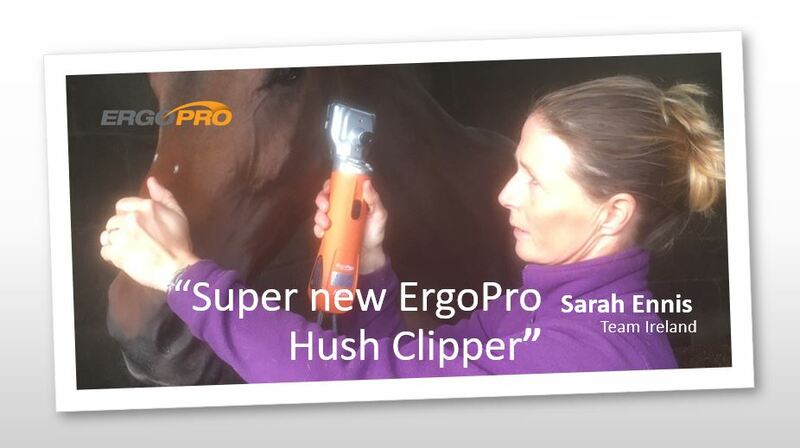 The couple have a number of our products making life easier on a busy farm. 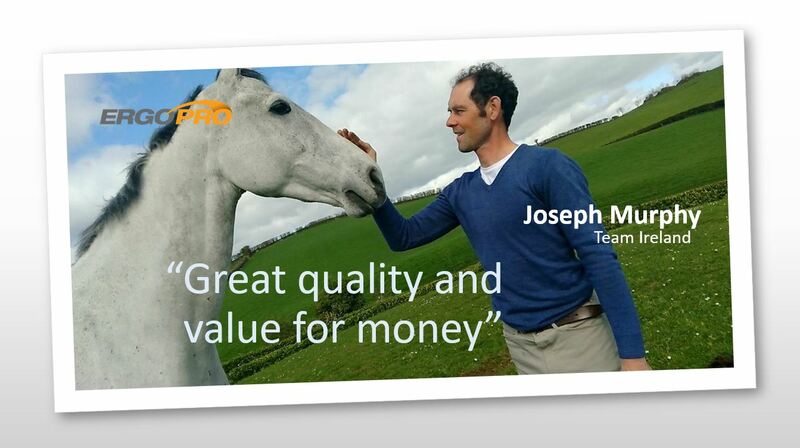 Joseph is an Irish Olympic eventing rider and has been Eventing Irelands leading since 2012-2017. Based in County Down, he runs his own competition and training yard. Joseph is an HS1 level 2 Coach and sits on the Riders Panel for the northern region of Northern Ireland and advises event organisers, designers and stewards with cross country courses leading up to an event. Prior to his Badminton debut in 2011, Joseph held a jockey license and raced in point to points. 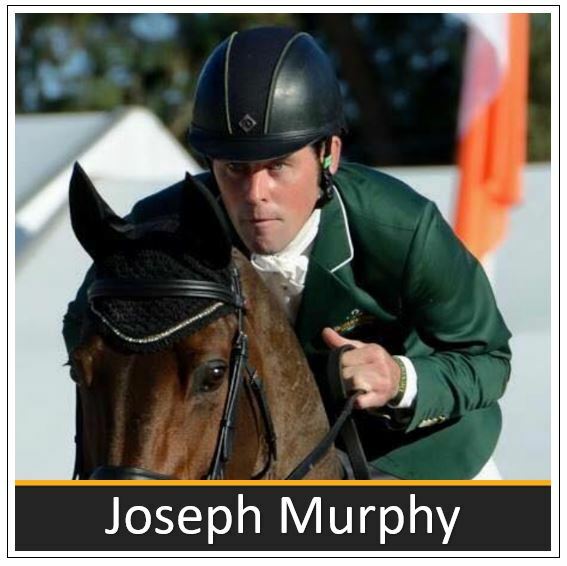 In 2012, Joseph was a part of the Irish Olympic team who competed in London and earned a clear cross country round followed by two clear show jumping rounds. In 2013, Joseph and Othello were 2nd in the Hickstead Eventers Grand Prix Derby with the fastest time of the day. 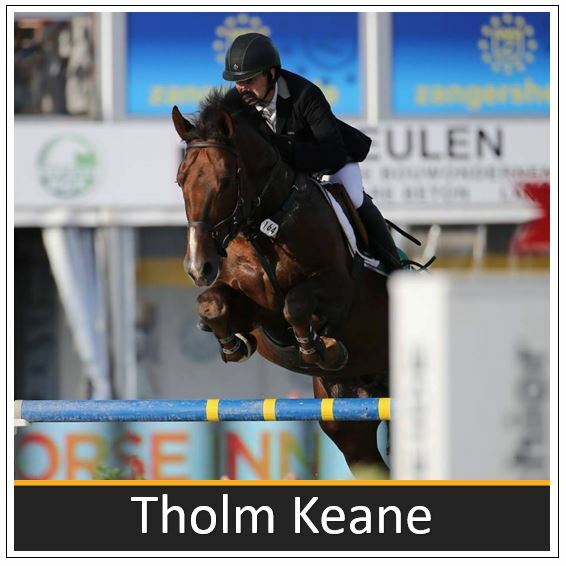 Joseph took part in three years of the European Eventing Championships in 2011, 2013 and 2015. Joseph competed at the 2012 Olympics where he placed 14th individual and 5th in the team eventing competition. He also competed in the 2014 World Equestrian Games in Normandy, France. Furthermore, he was shortlisted for the Rio Olympics in 2016. Joseph has also competed every year from 2011-2018 at Badminton Horse Trials. 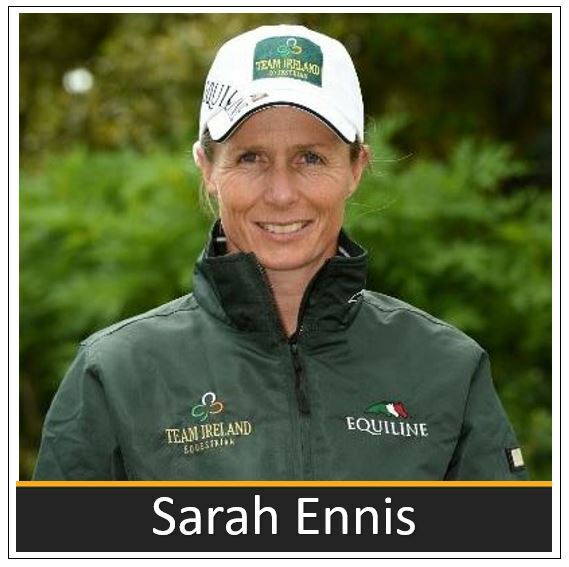 Member of many Irish international teams, Sarah is Ireland's top event rider with a HSBC World Ranking of 18th, bringing over 20 years of experience with horses to her job as a competitor, trainer, coach and an established CIC3* event rider. Starting her eventing career at 18, Sarah was selected for the European Young Rider Squad in 1996. Recently, Sarah trains regularly with show jumping coach Ian Feron and dressage coach Ian Woodhead, keeping her team of horses in top form. Sarah is rarely left out of placings when she competes. The wins at CIC3* level including Johnson & Perrott Land Rover International Horse Trials and Ballindenisk in 2012 and Scarvagh in 2001. On various occasions Sarah has qualified for the World Equestrian Games, Badminton and Le Lion d’Angers. In 2017, Sarah placed 7th individually and 4th with an Irish team at the European Championships. 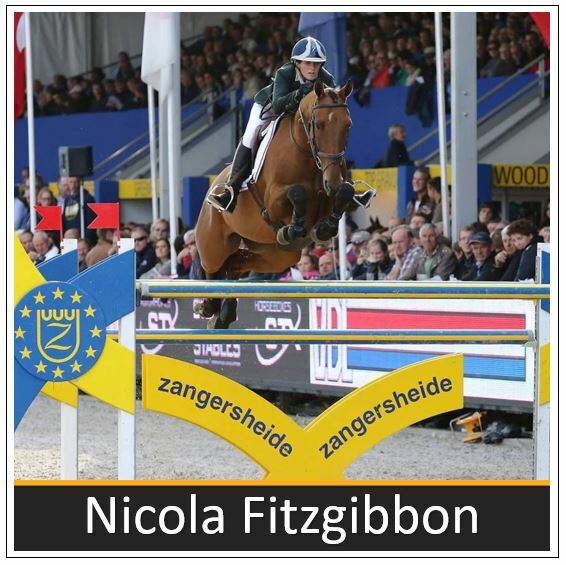 At the World Equestrian Games in 2018 she won the silver medal with an Irish team and places 5th individually. This team silver medal achievement is a precursor for the strong Irish presence at Tokyo 2020. Cathal has represented Ireland on several occasions at international level, gaining four gold medals. In 2008, he took over the ride of the family’s pony, Master Murrose, formerly ridden by his older sister Regina. 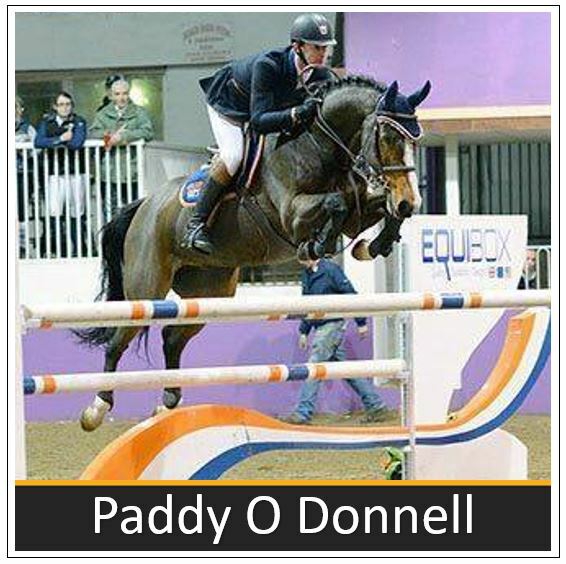 In 2012, the duo made the Irish Pony Eventing Team which travelled to the European Eventing Championships in Fontainebleau in France, where they were on top form, bringing home both Individual and Team Gold. The 2013 season brought lots of new owners and horses including the very talented young mare, Rioghan Rua, bred and owned by Margaret and Frank Kinsella. Cathal and Rua had a very successful year, winning her first ever two star competition at only six years old. Later that year, Cathal and Rioghan Rua were selected for the Junior Eventing European Championships where they won Team Gold. 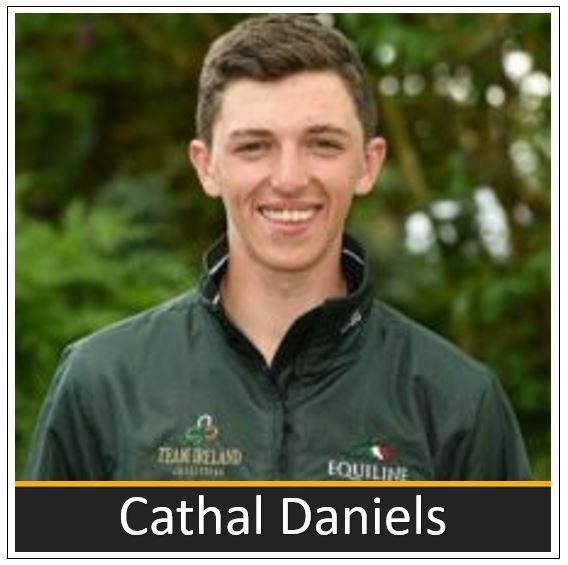 In 2017, Cathal made his debut as the youngest competitor that year at Badminton Horse Trials. 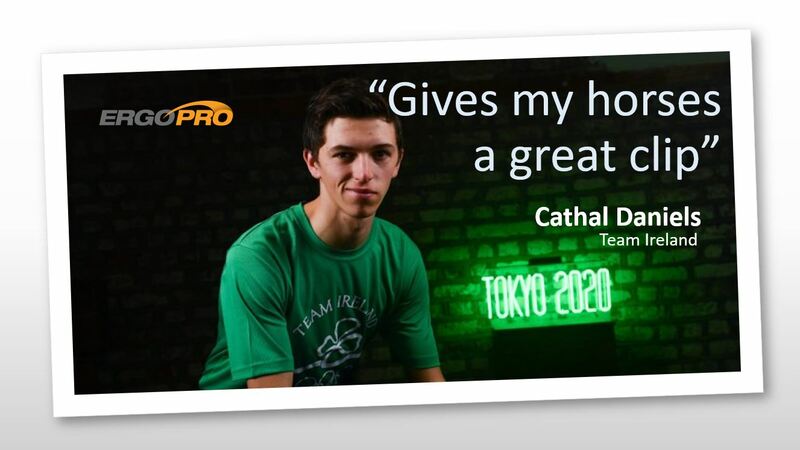 Later in the year, Cathal was awarded the Olympic Scholarship by the Olympics Council of Ireland in preparation for Tokyo 2020. In 2018, Cathal claimed two of the four CIC3* classes at Chatsworth international horse trials in England. Heike is based in County Kildare and is married to William Bell and has two sons, Jake and Archie. Heike’s family has always been closely associated with equestrian sport both in Ireland and internationally. Her mother, Gisela Holstein, is a list one international dressage judge. Heike first sat on a pony at the age of two and, along with her younger brother Erik, went on to compete in showing and lead rein classes. Heike won her first Irish National Champion title in 1990 age 18, and has won it 11 times since. 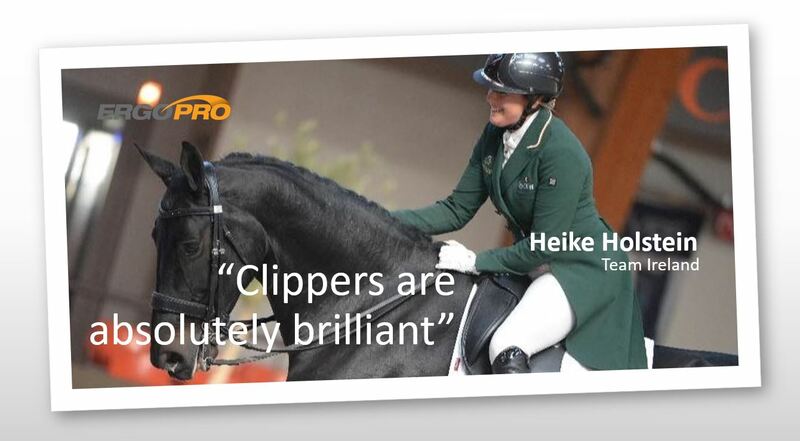 Heike trained with 7 time Olympic medallist Dr Reiner Klimke for many years as his only pupil. Living in Germany gave her the opportunity to travel to many shows on the European circuit and learn from one of the all-time greats of dressage. 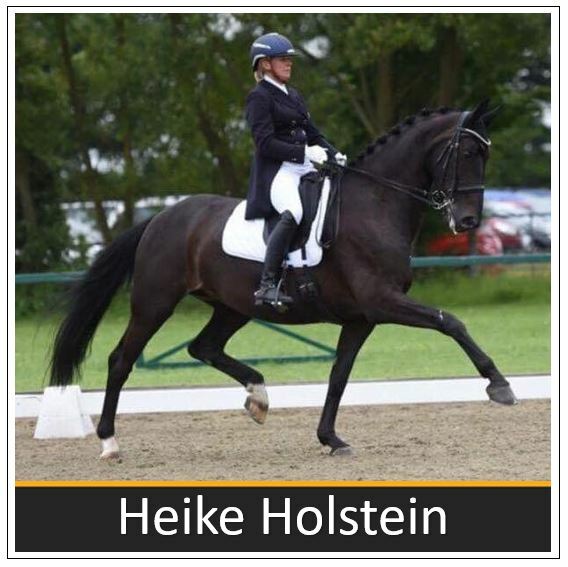 Heike Holstein’s many achievements include being a three-time Olympian, 11-time national champion, coach to a Paralympic triple medallist, Horse Sport Ireland (HSI) tutor and HSI Dressage Level 3 coach. While achieving all this Heike also managed to find the time to attain an honours degree in Business Studies from Portobello College. In 2018, Heike was crowned national dressage champion in Ireland for the 12th time on the home-bred mare Sambuca and is the most successful rider in the event’s history.